Preheat the oven to 350°F. 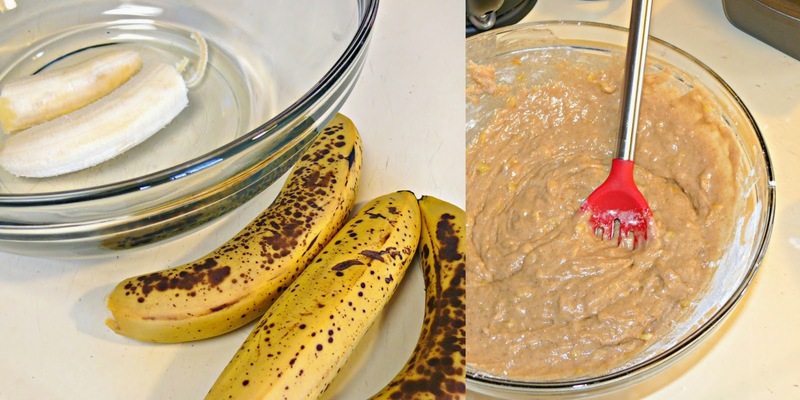 Mash bananas in a large mixing bowl with a fork until fairly smooth. Add in the peanut butter, sugar, egg, and vanilla and combine well. Add in the cinnamon, baking soda and salt and mix again. Lastly add the flour, mix well. Pour the mixture into a buttered 4x8 inch loaf pan. Bake for about 1 hour. When a toothpick inserted into the center of the bread comes out clean, the bread is done. Cool on a rack. Remove from pan and serve! Makes one loaf.